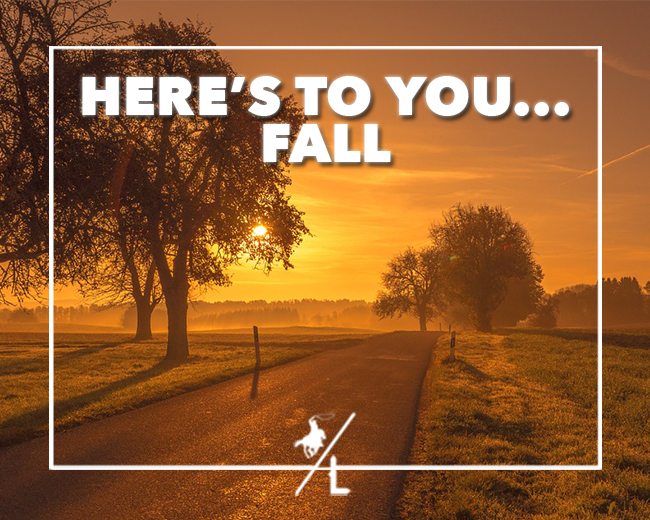 So here’s to you fall and we are looking forward to the adventures & fun that this season brings! What is your favorite thing about Autumn? We love the cool nights and sleeping with the windows open. So much better than running the A/C! I've never tried the Bonfires & S'mores, I'm really obsessed with these kind of cool nights. I love the cooling weather and a sense of renewal that comes with autumn. It is one of my favorites.